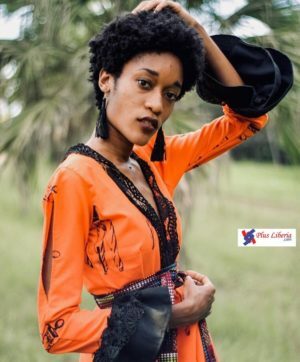 Joy Elizabeth Richards is a young, creative, and talented Liberian whose dream is to take Liberia fashion to another level. 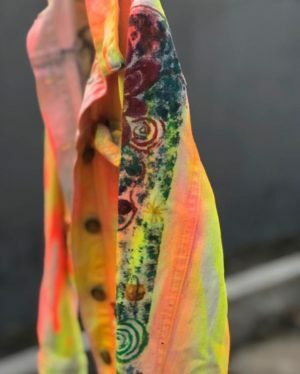 Joy uses her talent to create designs that speak a lot about Africa’s culture.She started off her fashion design career two years ago by getting enrolled into Radford University in Ghana. 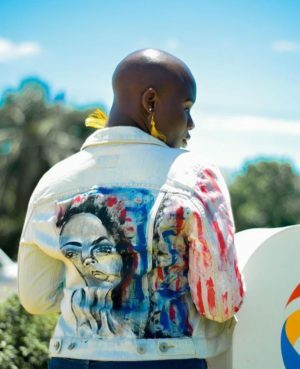 As a young Liberian designer she thought it wise to open a fashion clothing line that would showcase her creativity and talent to Liberia and the World at large. 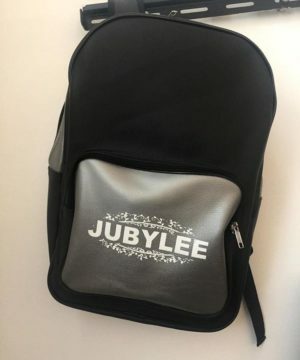 After some periods of thought, she launched Jubylee clothing line. 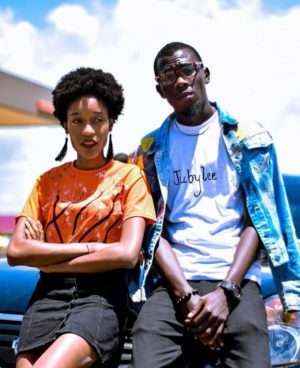 Jubylee clothing line has been actively operating in Liberia and Ghana for a year. 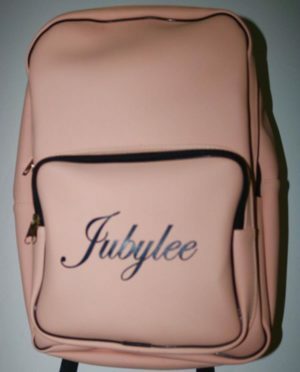 Jubylee specializes in designing shirts, bags, and jackets. Joy dreams of inspiring young Liberians with talents to impact their country. Her vision for the fashion industry is to get more young talents involve into fashion design and promote young entrepreneurs. She also dreams of creating her own textile company based in Liberia. Watch out for the next big deal in the fashion industry. 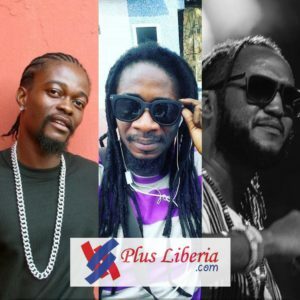 LIBERIAN FASHION POLICE: Who Has Been The Most Stylish Liberian Male Artiste Since the Year Started?